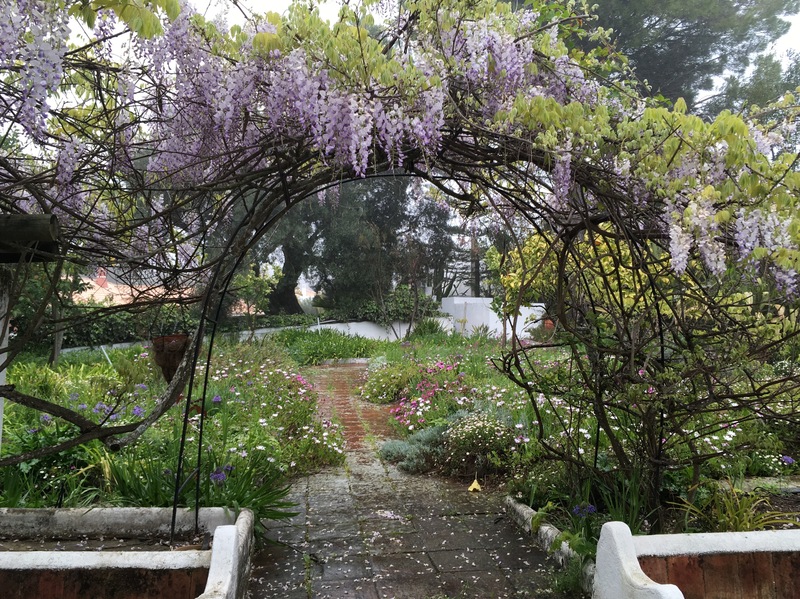 Quinta do Pombal in the Algarve / South of Portugal is a beautiful place to learn and practice Yoga, Zen-Meditation, Shiatsu and many other techniques that help to balance body and mind. 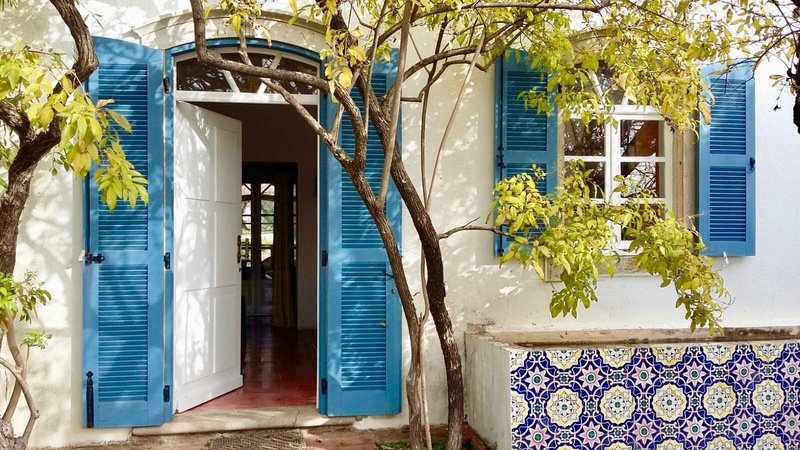 The „Quinta“, an old Portuguese farmhouse, is set in a large colourful garden with many orange-trees. It’s a magic place to heal and to enjoy life. During the week we offer YOGA-classes in different languages (English, Portuguese, German); LU JONG -Tibetan Healing Yoga and ZEN MEDITATION. The groups are small and friendly. You can also book SHIATSU treatments or learn Shiatsu in a foundations course that enables you treating your family and friends and serves at the first part of professional training. From time to time we offer special workshops. We are happy that well known and internationally recognized teachers from all over the world are teaching in our center. The center is situated in between S.Brás de Alportel and Loulé, about 16 km away from Faro.